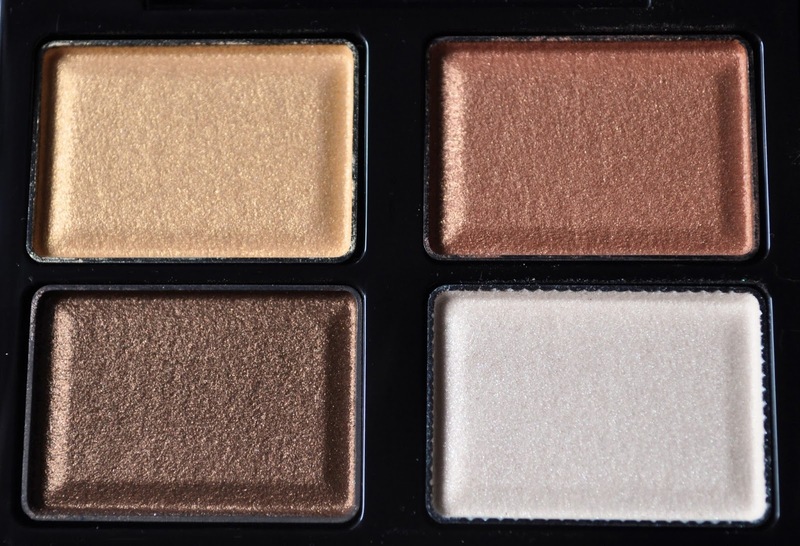 It's time for another installment of the Sisterhood of the Traveling Palette. This is a series that I have been toying with for some time, and I knew in partnering with the marvelous Bellyhead, from Wondegondigo (my crazed beauty sister from another mister), we would bring this project to life. If you missed the first edition, please visit here (belly's) and here (mine). 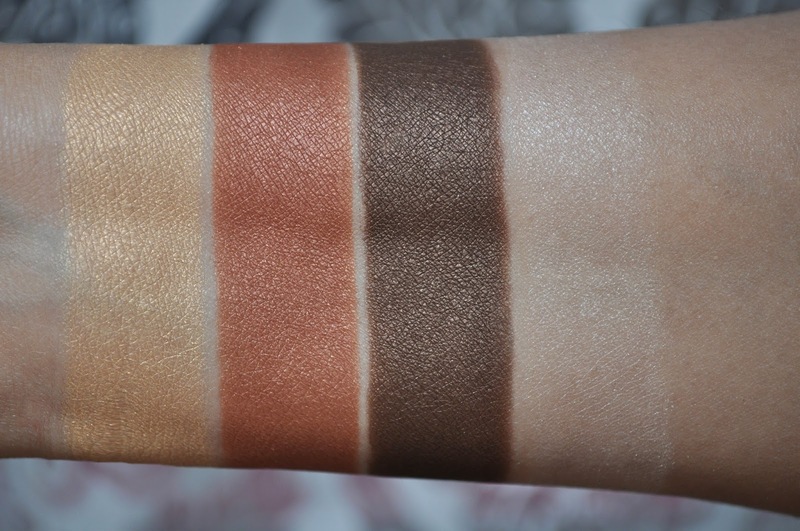 For Belly's day and night looks from Suqqu's Blend Color Eyeshadow in 15 Mitsucha, please click here. 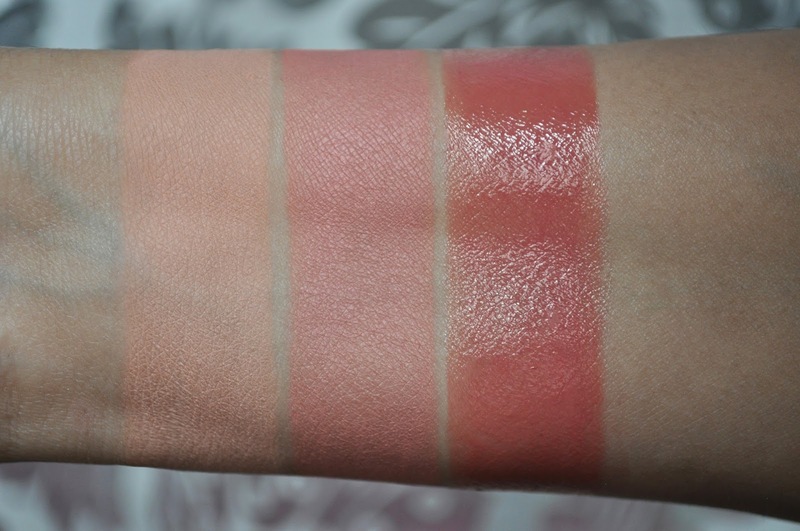 As always, photos of all the products and swatches used in this post. Suqqu Blend Color Eyeshadow 15 Mitsucha. Suqqu's Spring 2014 collection was another knockout from the brand. I really love all three of the quads. In Japanese, mitsu means honey and cha is Tea. So, combined you get honey tea; a fitting name for the color scheme of this darling palette. Suqqu Balancing Cheeks N 01 Momoshuiro. 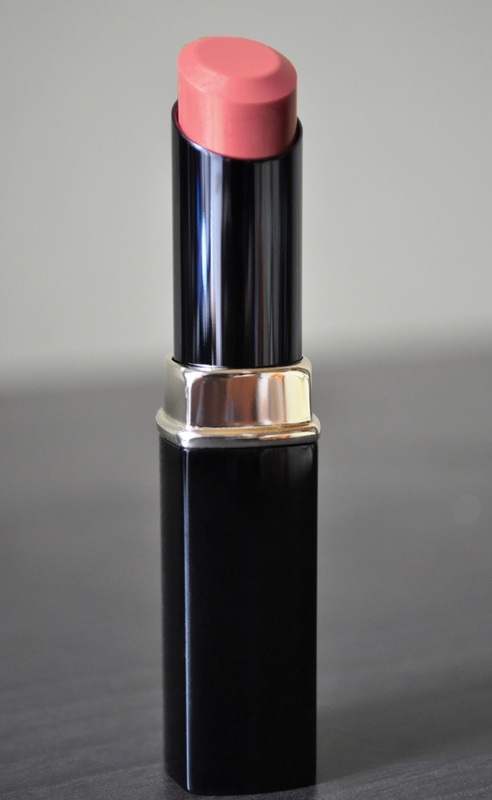 Suqqu Bright Up Lipstick 07 Akaanzu. From left to right: Balancing Cheeks N 01 Momoshuiro, Bright Up Lipstick 07 Akaanzu. The yellow gold shade (all over the lid and one-third of the bottom lashline). The brown shade (lightly blended into the crease). 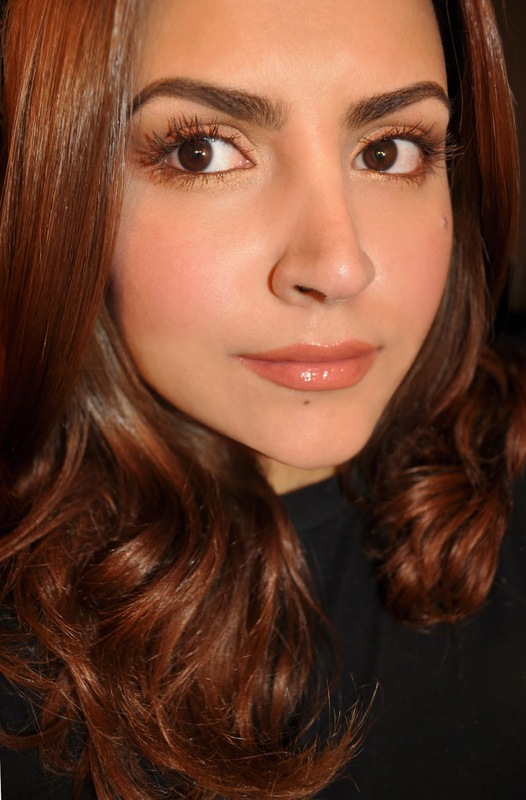 The muted russet orange shade (on the upper lashline, outer corner and outer portion of the lower lashline). The ivory shade (in the inner corner and lightly dusted on the brow bone). Helena Rubinstein Lash Queen Fatal Black WP Mascara in 03 Captivating Bronze. Suqqu Bright Up Lipstick in 07 Akaanzu. 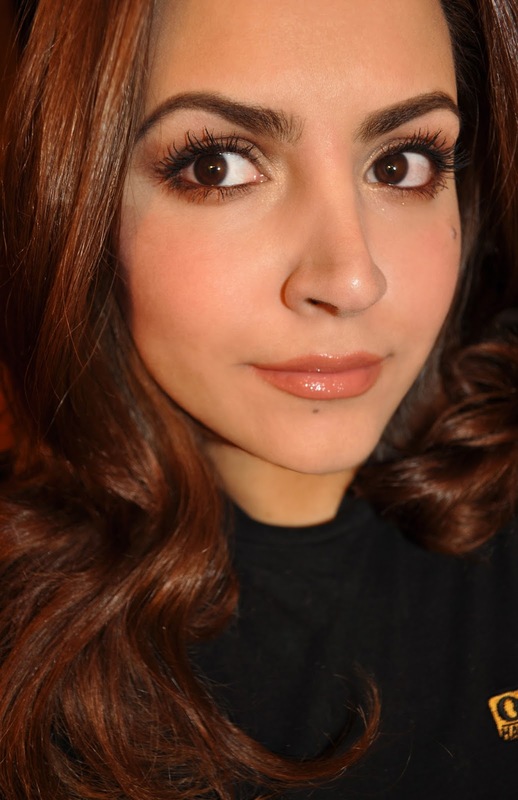 The brown shade (all over the lid, in the crease and the lower lashline). The muted russet orange shade (used to blend out the brown shadow in the crease). The yellow gold shade (in the inner corner). The ivory shade (lightly dusted on the brow bone). Mac Fluidline in Past Twilight (line the upper lashline). 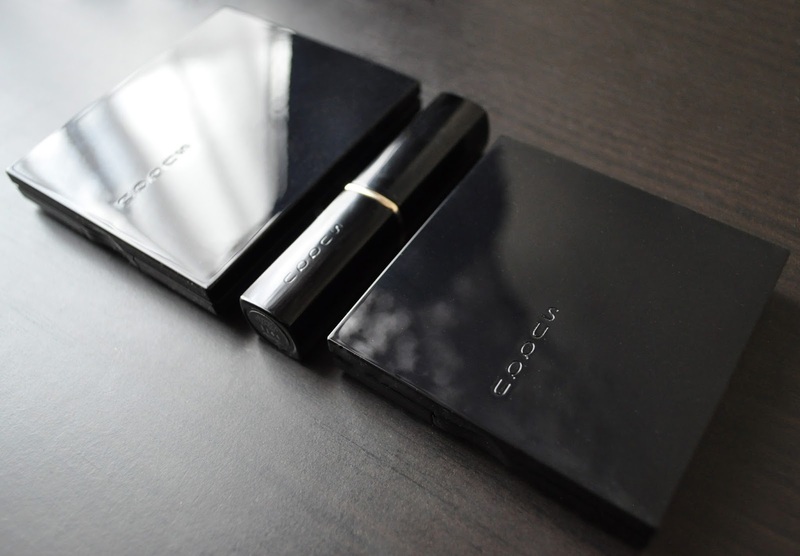 Smashbox Full Exposure Mascara in Jet Black. I hope you enjoyed our second installment. If you would like to join the sisterhood on this post (or a future palette post) send belly and I a link, as well as email me. I just love the golden tones of this one on you, sis. What do you think. Do you think this is a palette that would also work on neutral or cooler toned folks? I've been wearing Akaanzu all week. I seriously love this one SO much!! !